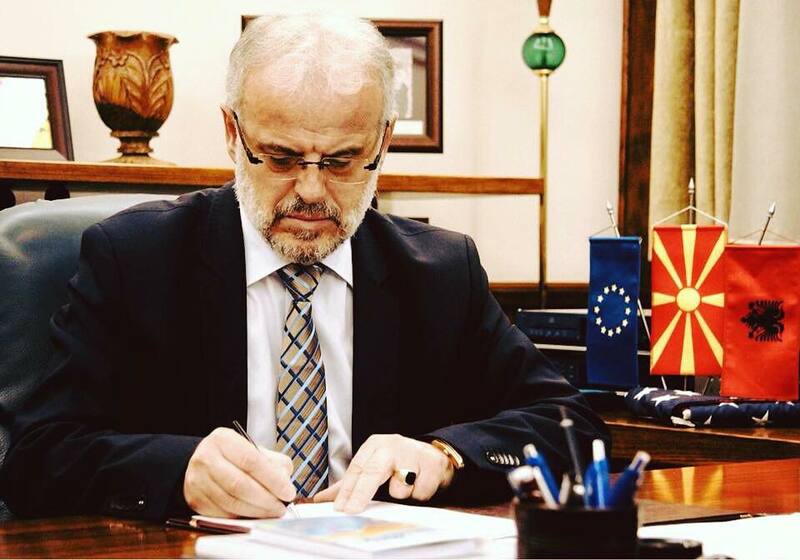 The Speaker of the Macedonian Parliament Talat Xhaferi signed on Friday the Declaration of the Presidential Election 2019, marking the official start of this electoral cycle. The first round of the presidential election is scheduled to take place on 21 April, while the second round is scheduled for 5 May. “I hope that we will have fair and peaceful election, something that will show that we cherish the democratic values and that we fulfil European standards, which will accelerate our way towards NATO and EU membership,” Xhaferi said in his address after declaring the presidential election. The greatest political parties are yet to reveal their candidates; SDSM and VMRO-DPMNE opened public calls for selecting their candidates, which will be presented in the beginning of March. From DUI they said that they will run with own candidate at the presidential election, but their leader Ali Ahmeti said that he is not yet eliminating the possibility for a consensual candidate of DUI and SDSM. The PM Zoran Zaev, answering a journalist’s question, said that he will not run for president in this election. “Having in mind the polls and the ratings, I would be the perfect consensual candidate for president, but I shall not run this race, because I already have responsibility to fulfil all I’ve promised the citizens in terms of reforms and improvement of all systems,” Zaev says. The smaller political parties, from both the Macedonian and Albanian political bloc, decided to run with own candidates at the upcoming presidential election. The winner of this election will take over the office from current President Gjorge Ivanov, whose mandate officially ends on 12 May 2019.